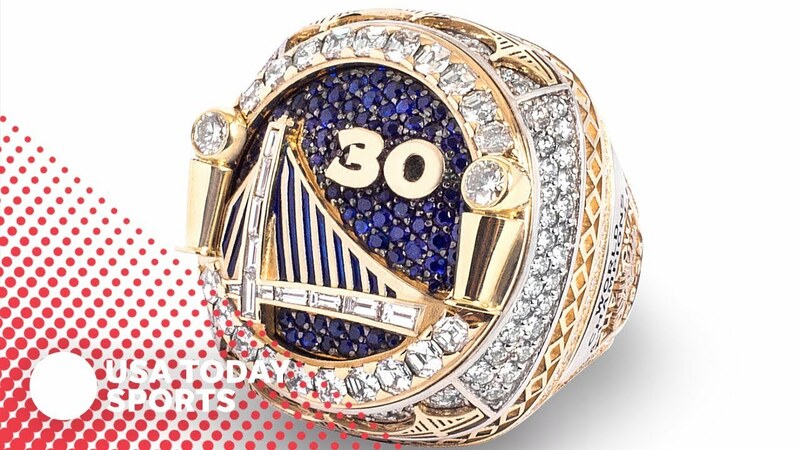 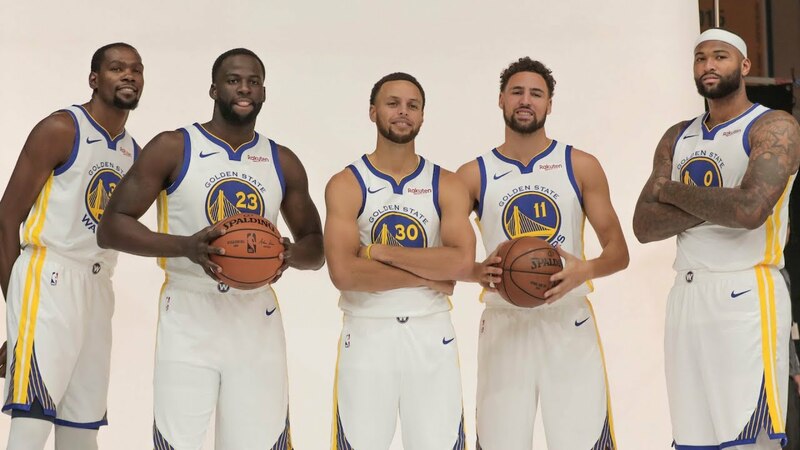 ﻿With rash of injuries, are the Golden State Warriors having playoff doubts? 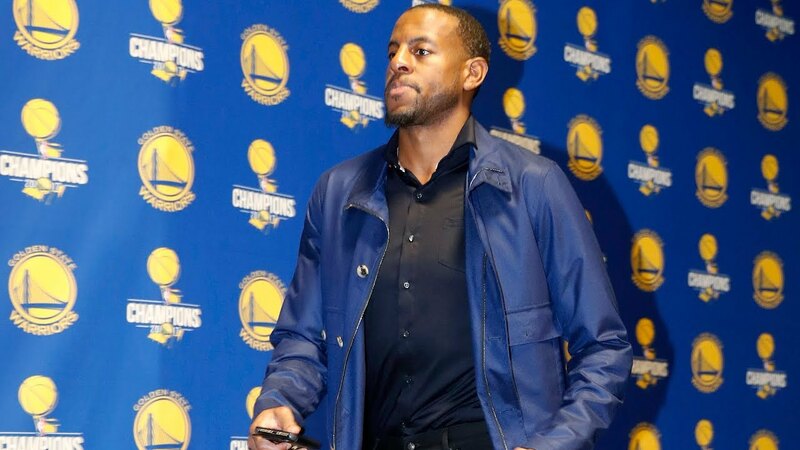 With rash of injuries, are the Golden State Warriors having playoff doubts? 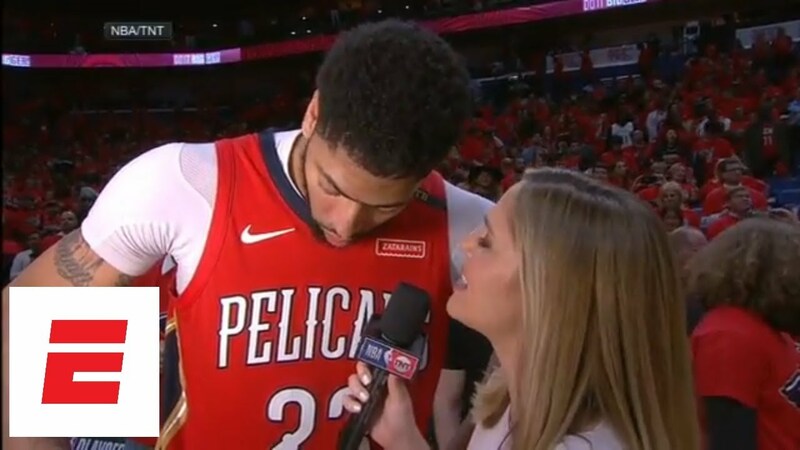 Reporters Melissa Rohlin and Logan Murdock talk about the knee injury to Stephen Curry and whether doubt is starting to creep in for a time hit hard by injuries. 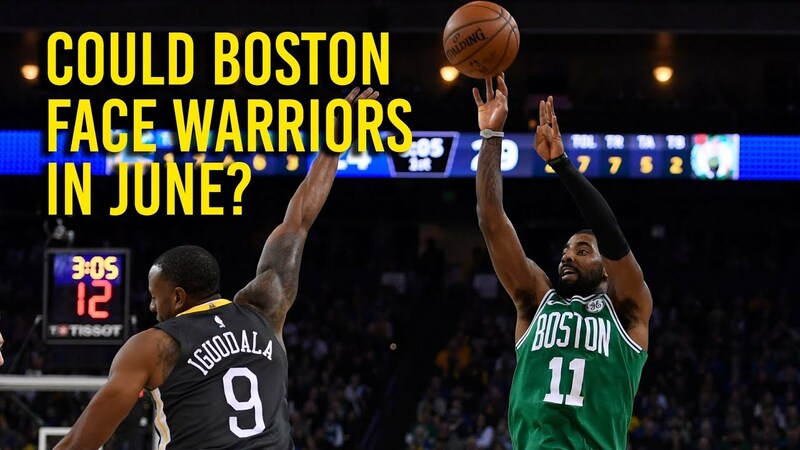 Could Boston face the Golden State Warriors in June?